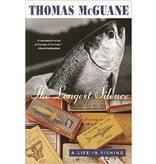 With ten books over a thirty-year span, Thomas McGuane has proven himself over and over again "a virtuoso . . . a writer of the first magnitude," as Jonathan Yardley wrote in the New York Times Book Review. "His sheer writing skill is nothing short of amazing." But he has devoted a couple decades more to another sustaining passion: the pursuit of most every sporting fish known to the angler's hopes and dreams.The quarry--from trout and salmon to striped bass, massive tarpon, and chimerical permit--inhabit these thirty-three essays as surely as the characters of a novel, luring the author back to childhood haunts in Michigan and Rhode Island, and on through the stages of his life in San Francisco, Key West, and Montana; from the river in his backyard to the holiest waters of the American fishery, and to such far-flung locales as Ireland, Argentina, New Zealand, and Russia. 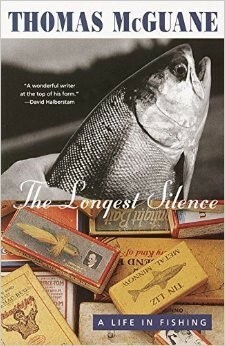 As he travels with friends, with his son, alone, or in the literary company of Roderick Haig-Brown or Isaak Walton, the fish take him to such subjects as "unfounded opinions" on rods and reels, the classification of anglers according to the flies they prefer, family, and memory--right down to why fisherman lie. "His essay subjects are the stuff of epics," Geoffrey Wolff has written, "and his narratives can make you laugh out loud. 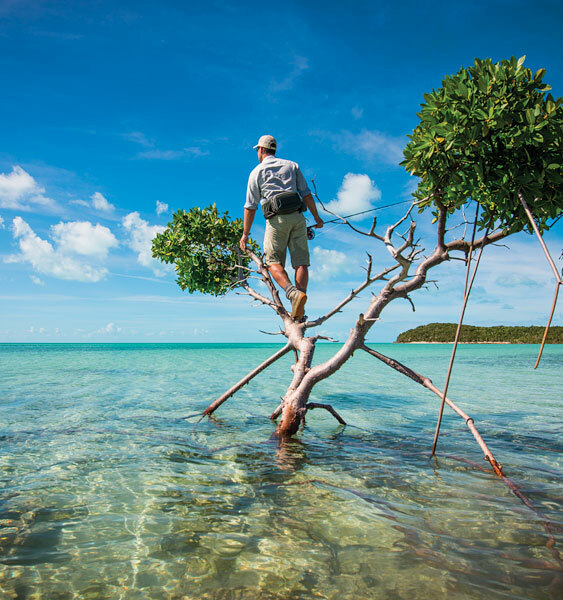 "Infused with a deep experience of wildlife and the outdoors, dedicated to conservation, reverent and hilarious by turns or at once, The Longest Silence sets the heart pounding for a glimpse of moving water, and demonstrates what a life dedicated to sport reveals about life.